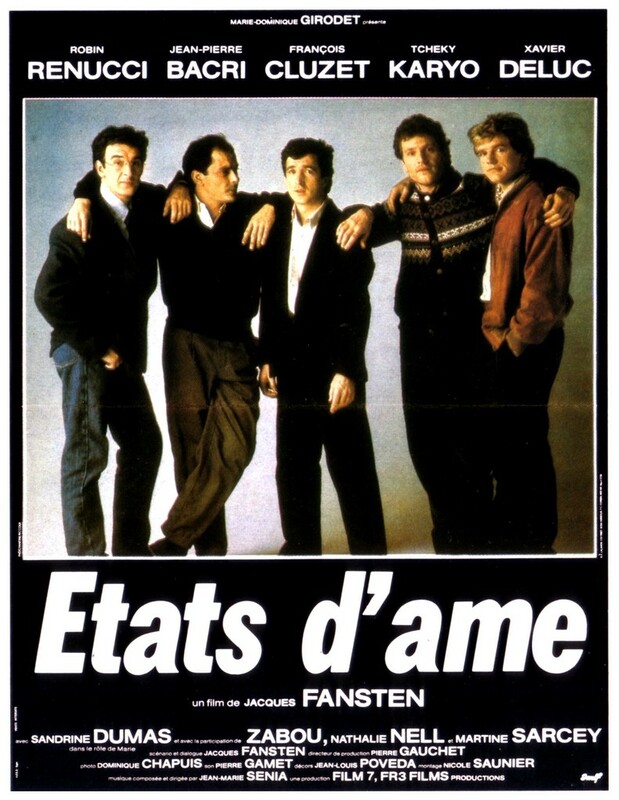 Five left-leaning friends gradually lose heart in the Socialist government elected in 1981 in France. One of the five men is a television broadcaster; the others are a teacher about to become an academic inspector, a tax man, the director of a cultural center, and a sociologist who is about to step into a ministerial position. Their interlocking lives are told in alternating vignettes over a four-year period.